Today, I want to talk to you about the books that left a lasting impression on me. In her Predicting My 5 Star Reads of 2019, Kate of Reading Through Infinity wrote about how she is quite a critcal reader, and because of this, she only rated four out of the 82 books she read five stars. That got me reading about my own rating of books myself, because I rate a lot of books five stars. How and why I do that is a conversation for another time, but it made me think that there aren't that many that I can think of off the top of my head, just because there are so many. Which in turn got me thinking about the difference between books I absolutely loved, and those that left a lasting impression on me, the ones that I do remember. I think it's interesting, the difference - or rather, what about a book makes it stick out in my memory. I thought it would be interesting to talk about some of the books that I remember, and see if there's anything I especially love in the books I read. Whenever someone asks, "What's your favourite retelling? ", I always, automatically think of Drown by Esther Dalseno. It sticks so, so closely to the original Hans Christian Andersen story, but brings us so much more. Merpeople who don't feel emotions. Beauty as currancy. An illness that is killing all the merpeople. A Prince who is a person of colour, who has depression and self-harms. An origin story for the sea witch. 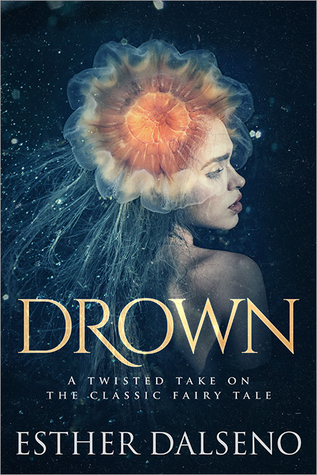 Drown just blew me away with how much it gave us, while staying so very true to the source material. To be completely honest, I don't remember a huge amount about the plot of Daughter of Smoke and Bone by Laini Taylor; I remember more about the next two books than I do this one. But what I do remember is how it made me feel. I was swept away by Taylor's prose, and completely captivated by the story of teeth and wishes, of chimera and angels, of a girl who had blue hair growing out of her haid. I was bowled over by this story, and the romance, and I couldn't get enough. I am in desperate need of a re-read. 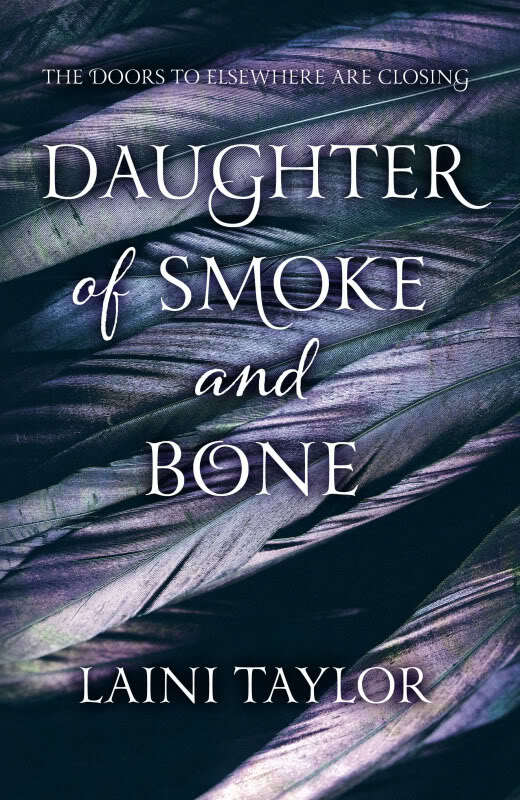 I got to read Daughter of Smoke and Bone while on work experience at Hodder & Stoughton, months before proofs were sent out to bloggers, and it was agonising, because I so desperately wanted to talk about this incredible book, and I couldn't! I prodominantly read high fantasy during my teens, as those were the books that got me into reading. I constantly borrowed my dad's books, pouring over these brand new worlds full of magic and adventure. 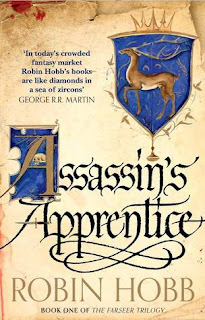 I read so many, but Assassin's Apprentice by Robin Hobb - or, rather, the whole Farseer Trilogy - is a series that holds a very special place in my heart. It's not the world building, which is amazing, nor is it the plot, that is completely captivating, but the characters. Fitz and the Fool especially, but also Nighteyes, Burrich, Chade, and Kettricken. These characters that came to mean so much to me. They feel so real, and I come back to these books time and time again, just to be spend time with them once again. And to be perfectly honest, I was absolutely devastated when the final book in the final series in the Realm of the Elderlings (five series set in the same world, three of which followed Fitz and the Fool) was published last year. It doesn't matter than I can, and will, continue to re-read these books, there will be no new stories, and it's genuinely heartbreaking. I love absolutely everything about The Girl from Everywhere by Heidi Heilig. 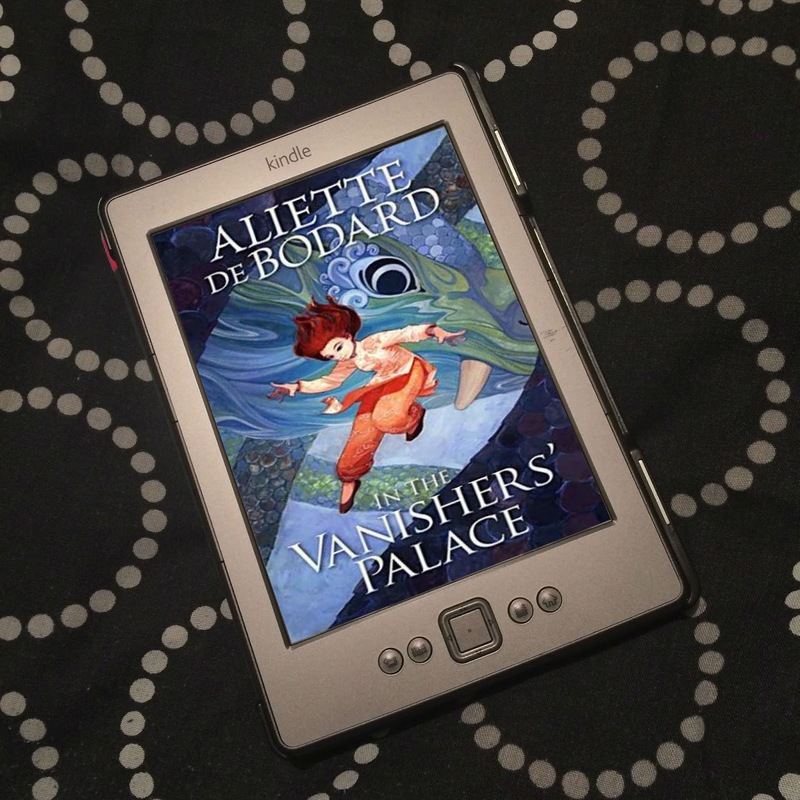 The genius premise of a time travelling pirate ship; the plot of trying to save Nix's mother, who died in child birth, even though that may mean Nix may cease to exist; the adventure; the characters; the writing - god, the writing! Heilig is another author who completely captivated me with her prose, and wrung me out, emotionally. 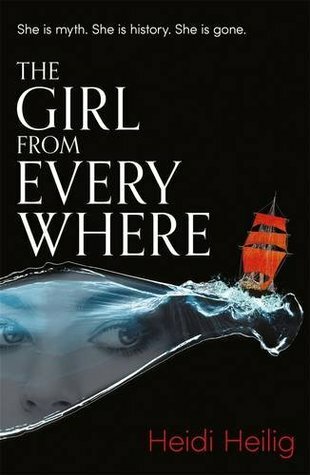 I completely adore The Girl from Everywhere, and it's sequel, The Ship Beyond Time, and wish there were more books. 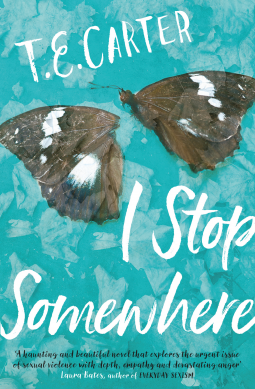 I Stop Somewhere by T. E. Carter* is one of the most difficult books I have ever read. It is completely harrowing. Following Ellie's ghost as she tries, to somehow, seek justice for being gang raped and murdered. This book broke me, and ripped my heart to shreds. It was raw and painful and so hard, but it was also beautiful. Such an incredible, incredible book. 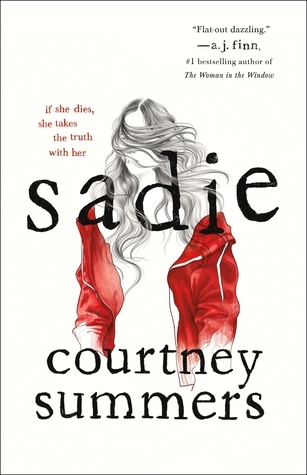 Sadie by Courtney Summers is another book that broke me. There's so much about this story that is heart breaking. Sadie and her sister Mattie's home life. Sadie's childhood abuse. Mattie's murder. Sadie hunting down the person she believes killed her. 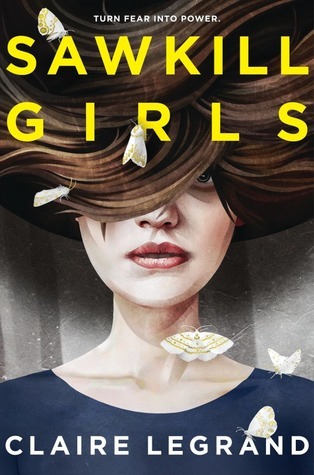 This book is punch in the gut after punch in the gut, and the format - of alternating chapters of Sadie's narrative as it happens, and the The Girls podcast with West McCray telling us what he discovers as he tries to find Sadie three months after her car was found abandoned - was genius and incredible. This book is so moving. So upsetting. So hard to read. But such a masterpiece. 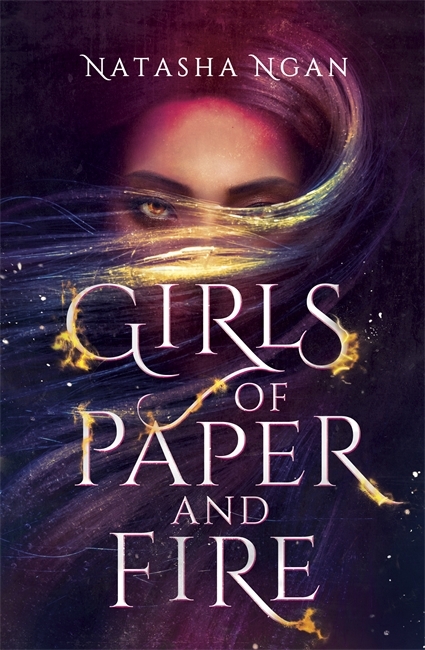 Mate, I adored Girls of Paper and Fire by Natasha Ngan! I don't know if it's the world, the plot, the romance between Lei and Wren, or if it's just Lei herself. I think it's a combination of everything, and a little more of Lei herself. It's just incredible! 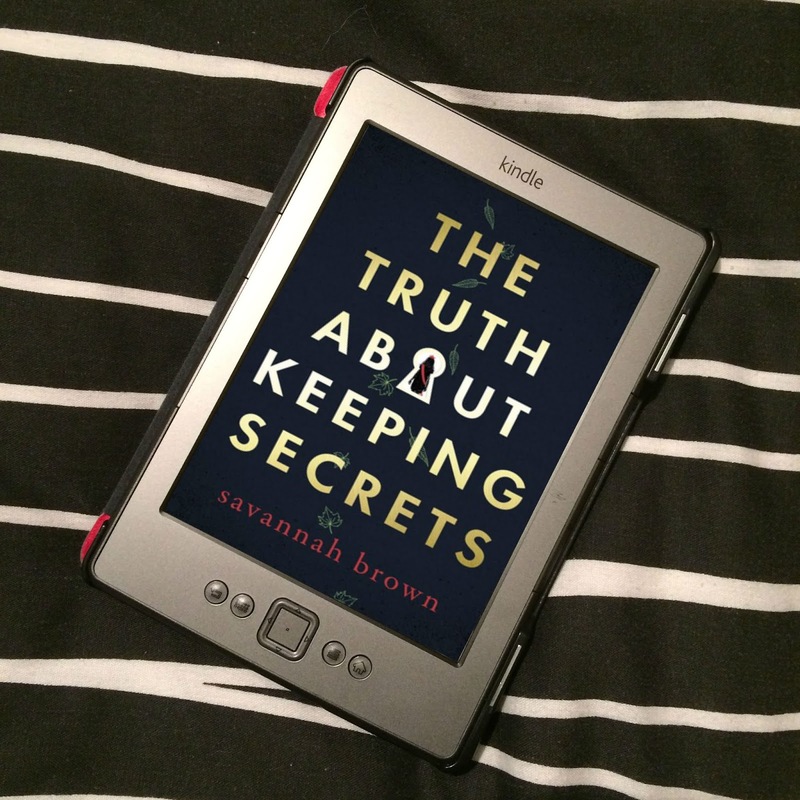 A completely captivating world, the sweetest romance, a harrowing storyline, and a resilient and strong narrator, who carries on when she doesn't think she can any more. I love this book so much. I just want to hug it, all the time. I don't really read horror, because I'm a wimp. But mate, I couldn't get enough of Sawkill Girls by Claire Legrand! It was just so god damned sinister and messed up and freaky! But the plot, the story, and these three amazing girls! Mate. Mate! I just loved this book, I can't tell you! I completely captivated and absolutely needed to know what was going to happen, and also terrified of that god damned thing! Oh my god, it scared the crap out of me, and this book absolutely needs to be made into a movie. A heartwrenching storyline that is going to rip me to shreds. Fully formed, developped, real characters. World building that is to die for. A plot that is so completely captivating, I can't look away. Yeah, I guess these are things I love the most in books. While I may love a huge number of books, these are the stories that stick out for me. That I remember long after putting the book down, that I think about for days on end, that I return to time and time again. This is what I love. 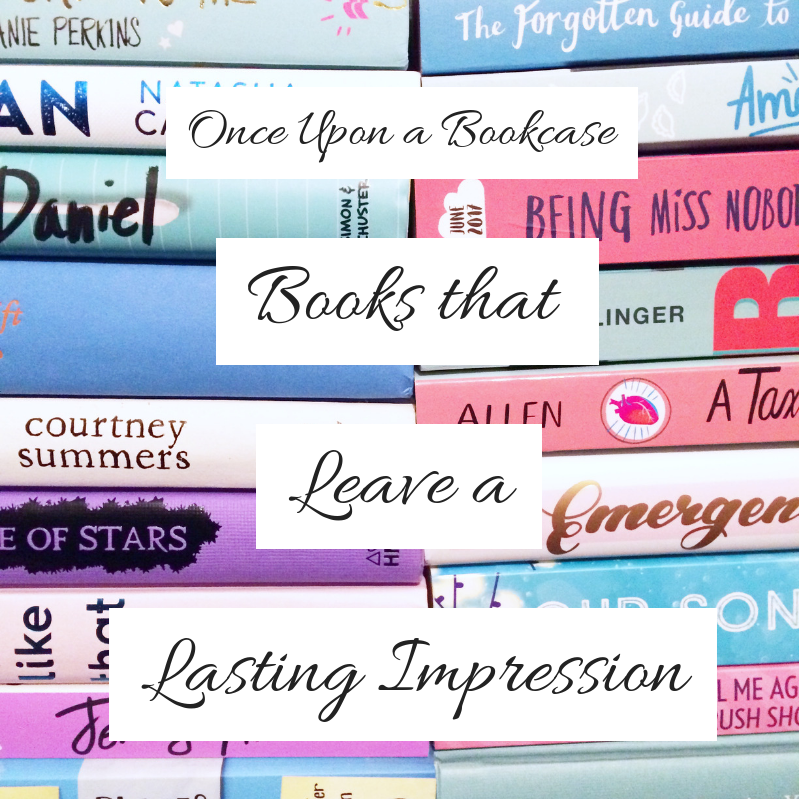 What kinds of stories leave a lasting impression for you? What would your criteria be? What did you think of these books, if you've read them? Do you have any recommendations for me of books that fit my criteria? Let me know in the comments! Also, do feel free to write a similar post, just link back to mine if you do so! Thanks! I Stop Some Where and Sadie were both big impact books. Disturbing and emotional, and I definitely remember how those books made me feel. 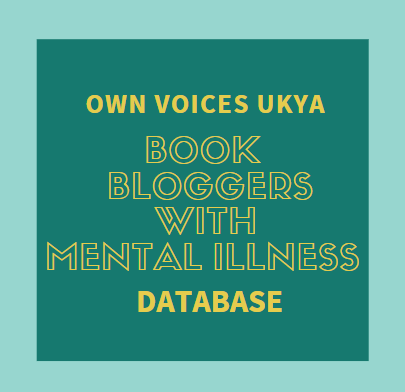 Stories that reach deep and penetrate the innermost parts of my soul...books that talk about mindset, feature ever so imperfect women, and books written by persons of color. As a woman of color, these books bind themselves to me.